Columbia Sportswear Company has become a household name. Columbia has somewhat become the synonym for outdoor sporting activities. Their brand reputation and state of the art technology is now available in the designer activewear sunglasses market. You have just to name the type of sporting activity, be it climbing, hiking, kayaking, surfing, skating, baseball, volleyball or basketball. Columbia sunglasses have created a unique comfortable fitting system that gives an impression of integration with the body of the wearer. Even the carborium lenses are perfectly streamlined with the scheme of fitting. 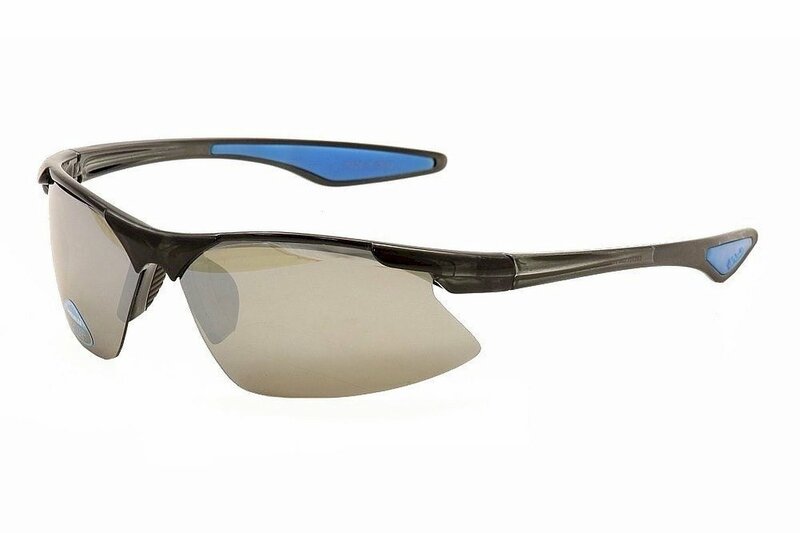 These carborium lenses provide protection to the eyes, comfort to the wearer and a unique combination of brightness and contrast that allows perfect and distinctive viewing. 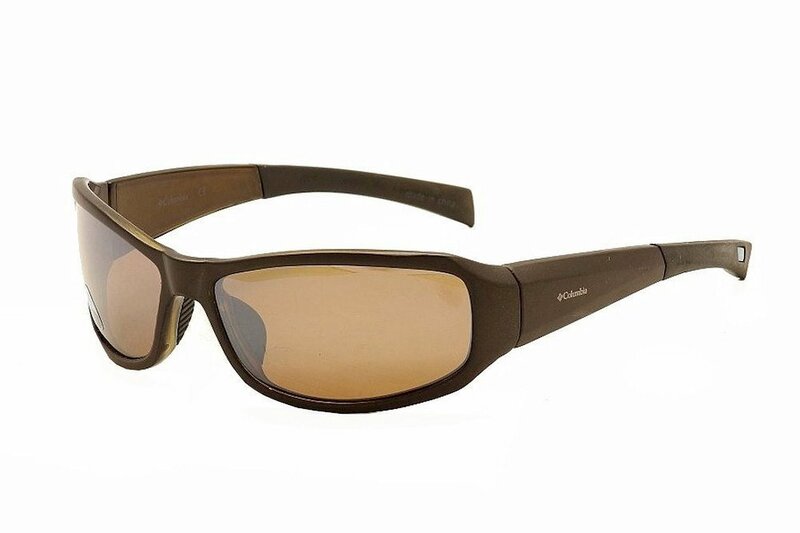 Columbia has made such extra ordinary perfection possible through critically watching all the nuances of outdoor sports, interviewing persons who are wearing different brands of sunglasses and bringing the details into their Research and Development cell for bringing about further improvement in their sunglasses so that their top slot remains intact. If you are a perfectionist then you are always careful about your attitude, personality, style, and individual look so that you look different from the others and stand out in the crowd. Columbia sunglasses have the perfect prescription to suit every occasion and the perfectionist in you beckons to keep more than one pair of sunglasses to match the need of varying seasons and changing scenarios. 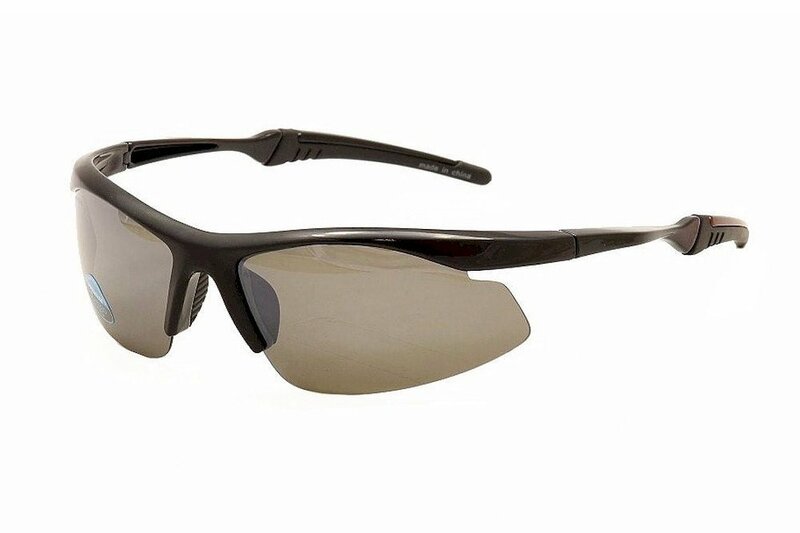 You have just to outline the specifications; Columbia sports sunglasses has the exact prescription. 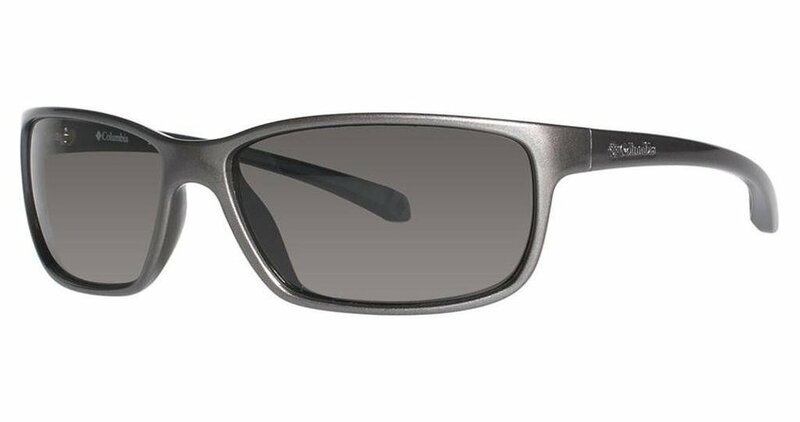 Columbia Sportswear Auburn Resin Polarized Sunglasses come with eliminator polarized lenses that blocks 100% reflected glare. The new triacetate cellulose technology captures sharpness in any image on which you lay your eyes upon and provides incredible visual clarity. The glasses frames are injected with hyper-lite TR-90 for lightness and durability. 8-base modifies and rectangle provides wide coverage and match many shapes of faces but is ideal for medium and large faces. It has an integrated flex hinge system which ensures utmost comfort during longer wear. A perfect secure fit during arduous activity is assured by Diagonal-Secure Fit™ temple-tips with no unpleasant pressure points. 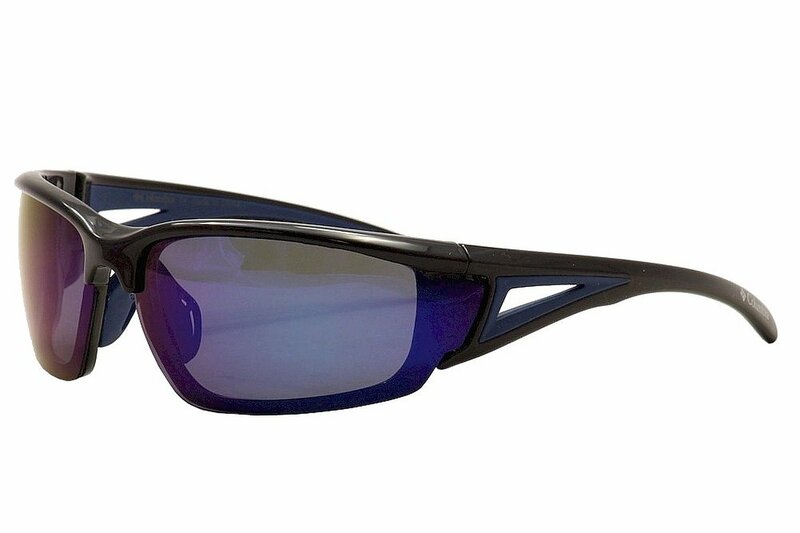 These sun glasses do not brittle in immense cold or go ductile in the heat. These sunglasses come in many colours and shades. 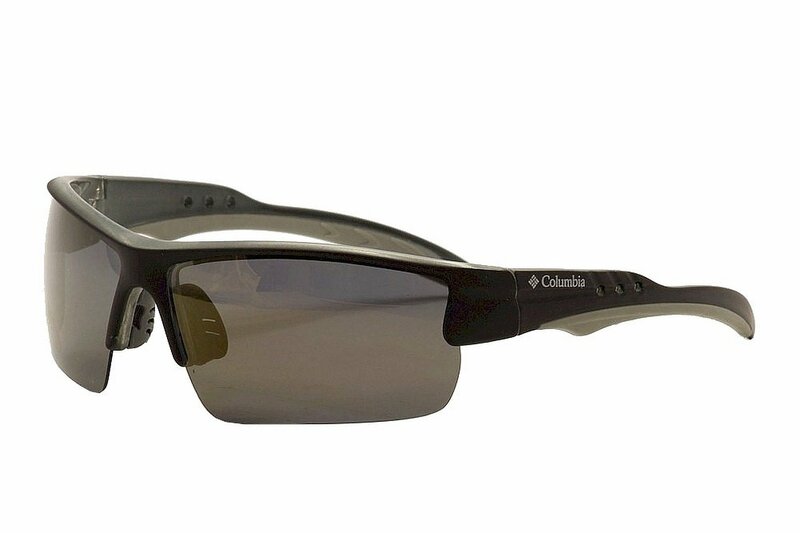 Columbia Carlsbad Sport Sunglasses and Columbia Thunderstorm Resin Sunglasses are two other exclusive designs which accentuate the pleasure of tough road rides giving you a 100% glare free visual clarity and helps you keep focus on the road ahead. The lenses are super tough and scratch resistant with a hard coating to ensure long and undiminished life. The lightweight, shock-resistant thermoplastic frames resist UVA damage and the single bridge keeps glasses secure on your nose. There are hundreds of quality aspects and designs from which to choose. Most of these sunglasses are unisex and heighten the profile of several face shapes emphasizing their versatility. Activewear sunglasses that also happen to be cheap designer sunglasses. Look for sunglasses at Amazon. Very often they have some crazy prices or designer discounts. Can work out very cheap.